The reality is that, most of us are motivated by two emotions when investing – fear and greed. Fear that we’re going to lose money, or greed in the sense that we don’t want to miss out when the market is booming. The trouble is, to be successful, you can’t have it both ways. First, you need to understand what motivates you most. Your financial adviser would probably call this your “tolerance to risk”, but essentially, it is what scares you most – losing money or missing out? 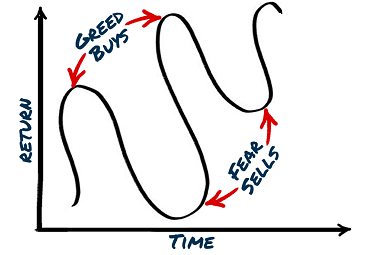 How do fear and greed dictate our investment decisions? When we are greedy we chase returns, we make investments in stocks because they are going up or have already risen. This is clearly irrational. Why would you buy something when it is the most expensive it has ever been? But what about fear? Fear makes us react just as badly. When stock markets fall and the value of the investments we have made (when we were being greedy) plummet, we want to sell. Again, this is completely irrational. Why would you sell something when it is the cheapest it has ever been, when you probably bought it when it was at its most expensive? Fear. This is perhaps a hard one to swallow, but the reality is, you probably won’t benefit from all the stock market highs and you won’t avoid the falls. That is the simple reality of investing - investments fall as well as rise. However, once you know which of the two motivates you most – fear or greed – you can tilt your portfolio to suit. This means making it more defensive if you are motivated by fear and more aggressive if you are motivated by greed. 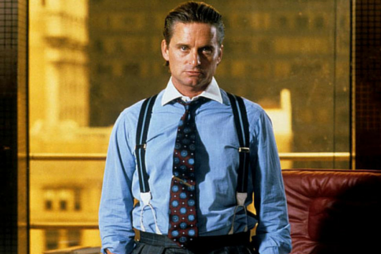 Neither is right or wrong, it is up to you – be like Gordon Gekko if you want! But once you have made a decision, stick to it. Leave the portfolio alone. Make good investments, with fund managers you trust and with low costs, and you leave your investments to do what they should do. It’s a hard lesson, but next time you get the urge to buy or sell based on a piece of news or a “hot tip”, remember this is irrational behaviour and will be damaging to your investment success in the long term. 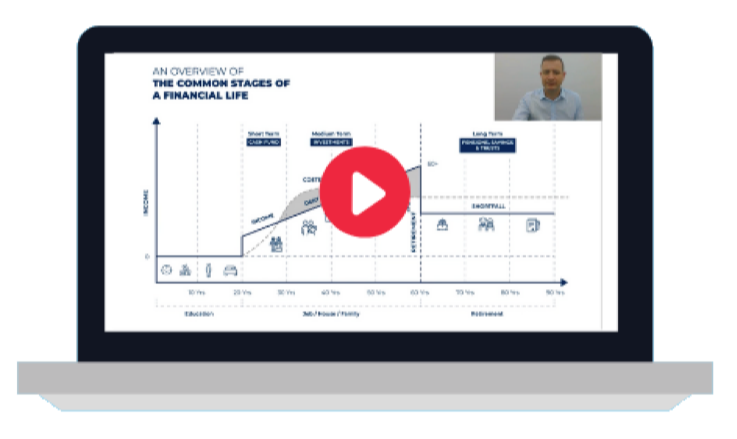 If you want to learn more about how to invest like a pro, click the link below to download our free guide.